Sailthru is the leading provider of personalized marketing communications technology. In a digital world, human connections matter. Sailthru is a SaaS platform that enables marketing teams to build & maintain customer relationships through personalized communication in email, on-site, & in their mobile applications. The Sailthru personalization engine works with over a billion user profiles & tracks billions of interactions every month. Data Science is at the center of what we do. It's how we build products & features that enable our clients to communicate with their customers with the best content, at the best time, & in the best channel (email, web, mobile). 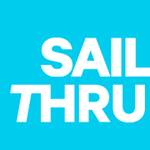 Sailthru is looking for a skilled & creative Data Scientist to help us craft data driven products that enable companies to build personal relationships with their customers. This is a high impact position where you can apply your experience with machine learning & statistical modeling at large scale to predict user behavior & recommend content will for hundreds of companies that we work with. The Data Science team collaborates closely with other engineering teams to use data to enable practical real world use cases. We are a tight knit team that constantly seeks to learn from each other. We focus on innovation & are always trying to improve how we work & the results we achieve. If you love challenging others & being challenged you will fit in well. You will have the opportunity to make major contributions to the team & the company by improving our existing recommendation systems & prediction models. 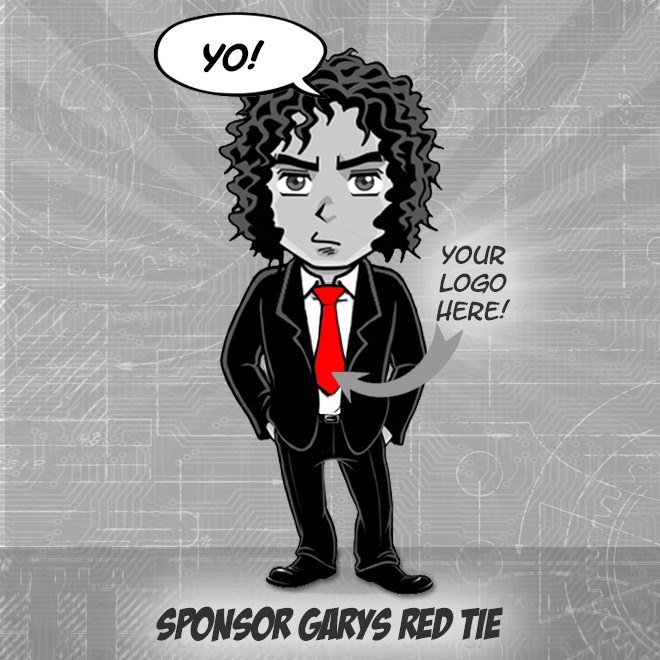 You will also have the chance to innovate by developing new products that use data in novel ways to engage customers.